If you want your sofa to be completely cleaned, you need to head towards your local store and rent a steam cleaning machine. If you own it, then you must’ve known the benefits of steam cleaning. Steam cleaning furniture is the most appropriate way of cleaning and sanitizing the sofa. However, steam cleaning is less time taking work on upholstery as the area is small. Any steam cleaner in low settings would work on the couch. Steam cleaning upholstery by yourself can save money. Before cleaning the sofa, read the instruction manual of a steam cleaning machine. It’s necessary to understand the machine properly, these machines are complicated and can become difficult to handle. When you read the instructions carefully, you become ready for every situation. Connect the steam cleaner to the nearby socket, fill the tank with water as mentioned on the machine and turn the machine on. If your steam is automatic and comes with automatic heat settings, choose the most appropriate settings for your couch and won’t harm the fabric. It’s recommended to use the machine at lower settings as it’s the safest mode. Or you can just simply turn the machine on and wait for it to fully heat up. Pull off the couch cushions cover and clean it separately. Start cleaning the upholstery in a top-to-bottom position. Just use the steamer the way you use your vacuum cleaner, try to slow down as steam needed to flow properly on the fabric. Repeat the step 3 again, cleaning the sofa and it’s material twice ensures quality cleaning. If you notice that the sofa is not cleaned as per your expectation, clean the sofa next time in a higher heat setting. Dry the entire sofa and its accessories, you can expose the sofa in the fresh air and let it dry on its own. Avoid exposing the sofa in sunlight as it may damage the fabric and cause discolouration. You can use fans to dry the sofa. In case your couch or sofa has deep, ground in dirt or tough stains, it’s always best to call in the professional couch cleaners. We at Fresh Upholstery Cleaning are upholstery specialists and gained the speciality in all kind of upholstery cleaning. 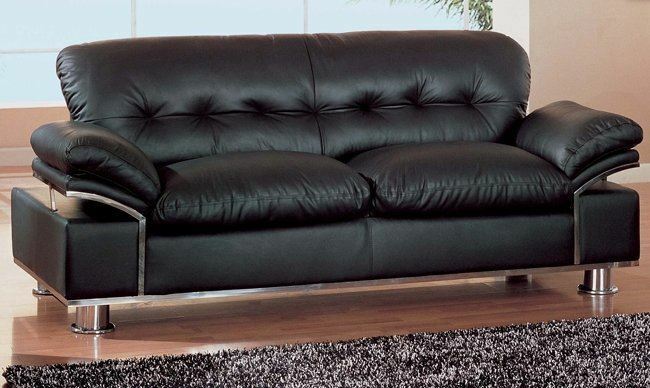 If you’re looking for best couch cleaning Melbourne, Brisbane, Canberra, Sydney, Adelaide and Perth, Fresh Upholstery Cleaning is the appropriate option.